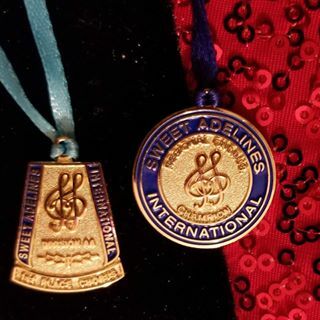 We are the FOUR-time Region 25 Champions and proud members of Sweet Adeline's International. We rehearse every Monday evening at 7pm, at Union 9th Grade Center at 7616 S. Garnett Rd., Broken Arrow, OK 74012. 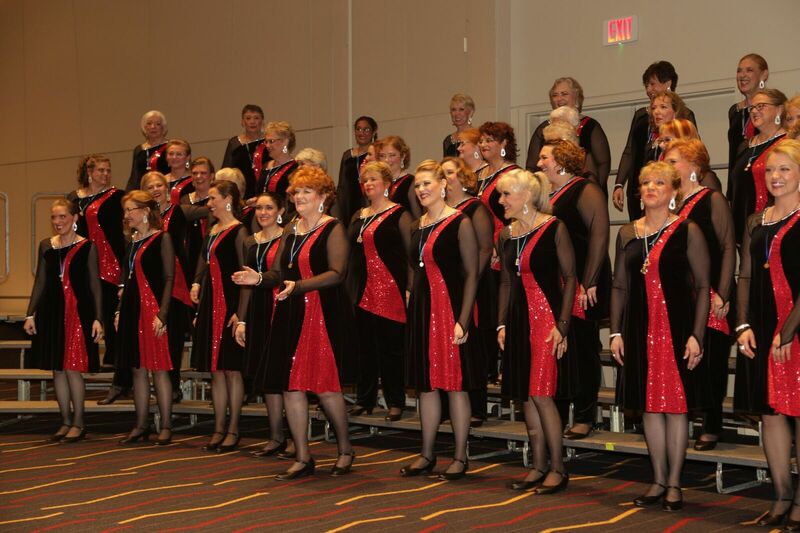 Check out our events page to find out where you can catch an upcoming performance. 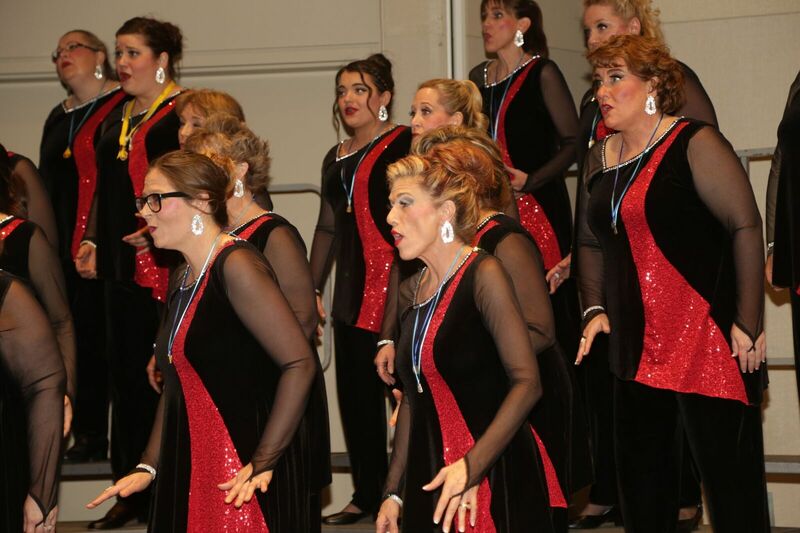 Want Talk of Tulsa Show Chorus to sing at your next function? Why not hire Talk of Tulsa to entertain at your next event? We can perform at corporate functions, charity events, community Entertainment events, birthday parties, christmas parties, awards nights, weddings, engagements, anniversaries, engagements, and even funerals and memorial services.